If you’ve ever wanted to see what other people get up to in their storyboards, today is your lucky day! 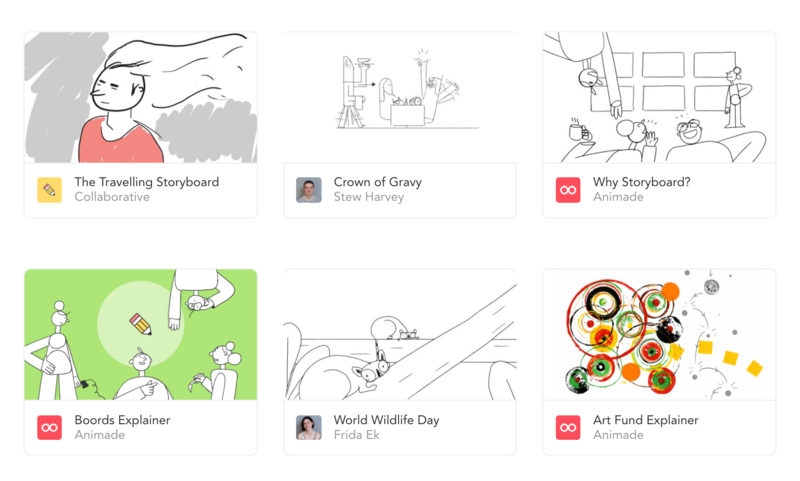 We’ve just launched a brand new Gallery, our new home for creations by the Boords community. If you’d like to be featured, we’d love to hear from you! Just tweet @boordsapp using the link on the Gallery page.